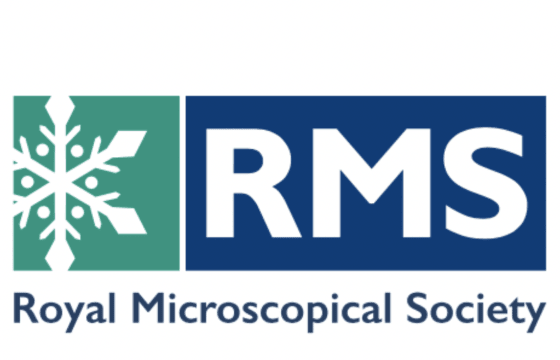 Stream Bio will be attending the Microscience Microscopy Congress 2019 hosted by the Royal Microscopical Society. The meeting will be held in Manchester across 1st and 4th July 2019. 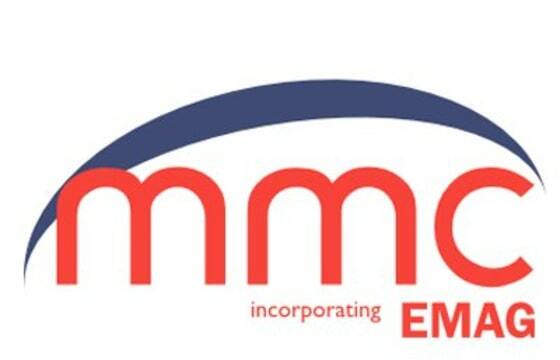 Stream Bio will be attending the Flow Cytometry Facilities Meeting 2019 hosted by the Royal Microscopical Society. The meeting will be held in Cambridge across 8th and 9th January 2019. 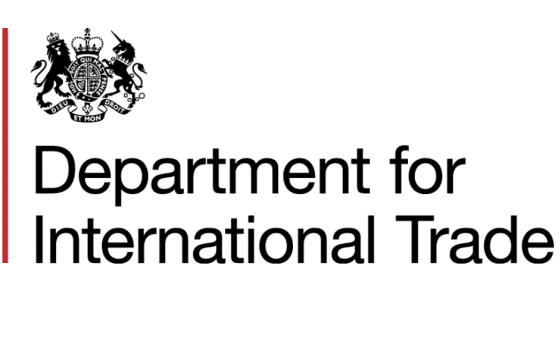 Stream Bio will be attending the Northern Powerhouse Mission to Boston, organised by the Department for International Trade. 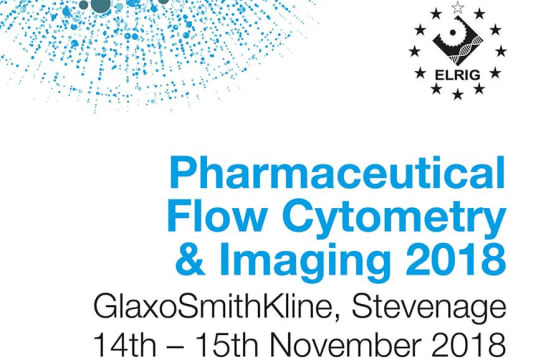 Stream Bio will be attending The European Laboratory Research & Innovation Group, Pharmaceutical Flow Cytometry & Imaging 2018 at GlaxoSmithKline, Stevenage. Steam Bio are competing in the Emerging Technologies Competition 2018. 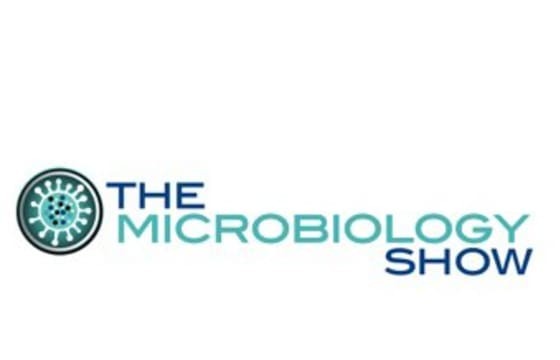 Stream Bio will be presenting at The Microbiology Show 2018 and will be available all day at booth IR10.